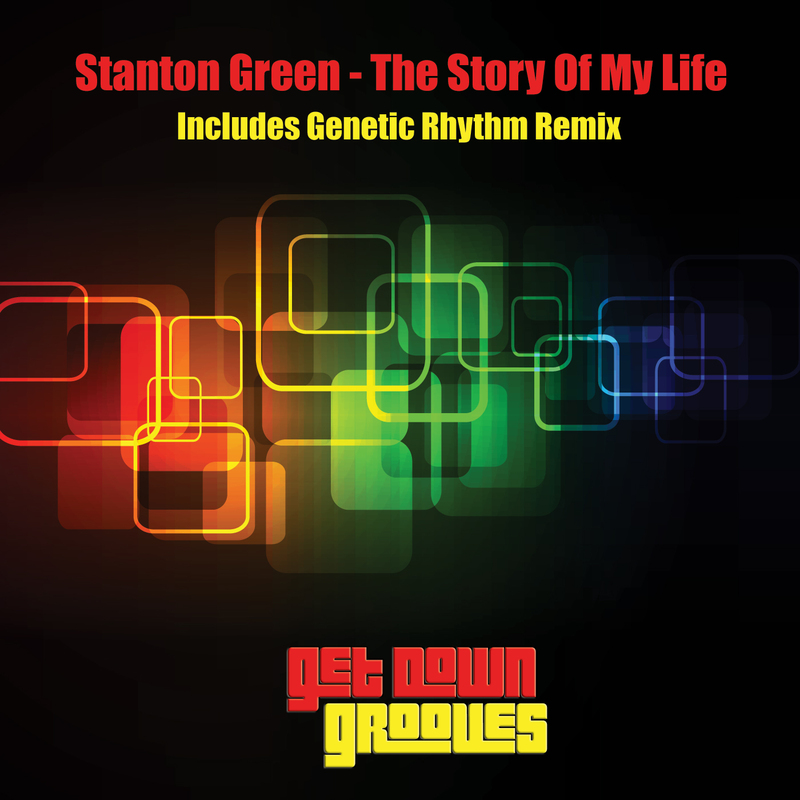 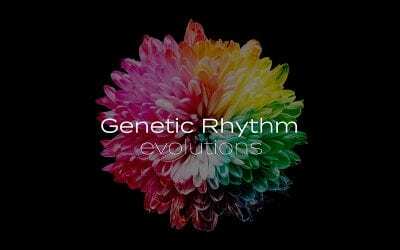 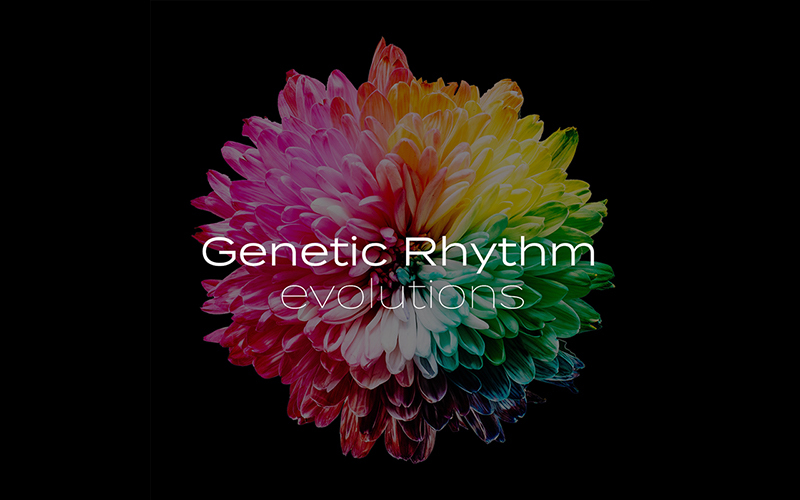 Genetic Rhythm is the alias used by Karl Lambert and Tony Pugh of Grooveboy fame to showcase their tougher tech house productions. 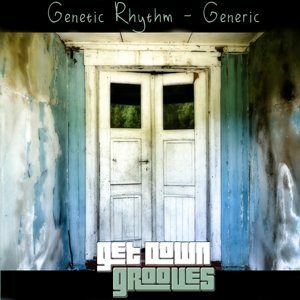 Falling Down is their first release in this guise on Grooveboy Music and it is a powerful piece of deep melodic tech house featuring the beautiful soaring vocals of MJ White. 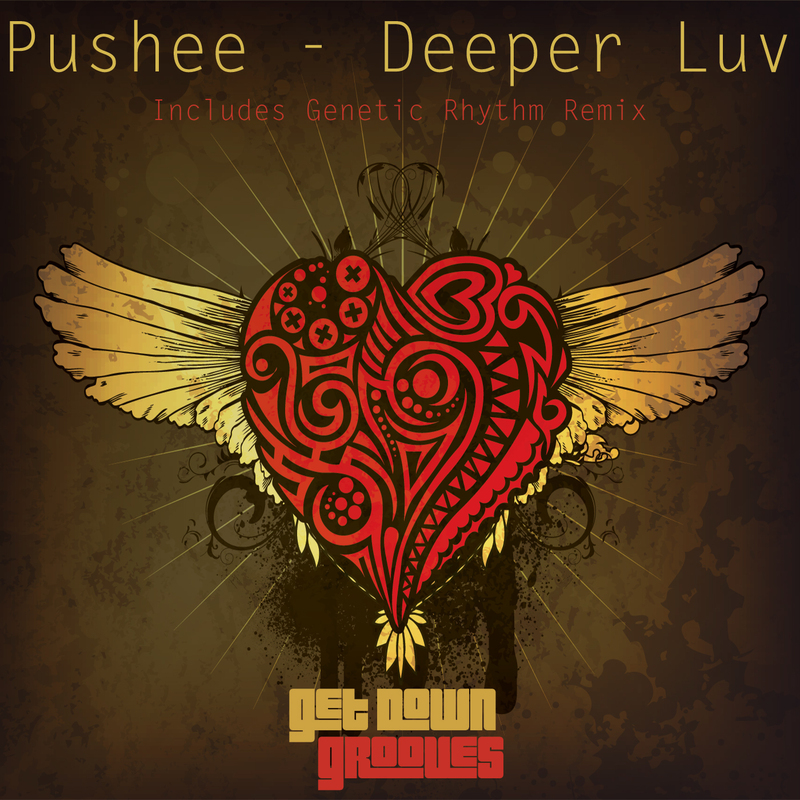 The vocal mix begins subtly with a solid four to the floor rhythm and a low slung drone bass that reels you in and then hits with a relentless rolling bassline, achingly melodic piano motifs, and sweeping synth sounds all the while MJ Whites immense vocals switch with great effect between deep spoken word and soaring falsetto. 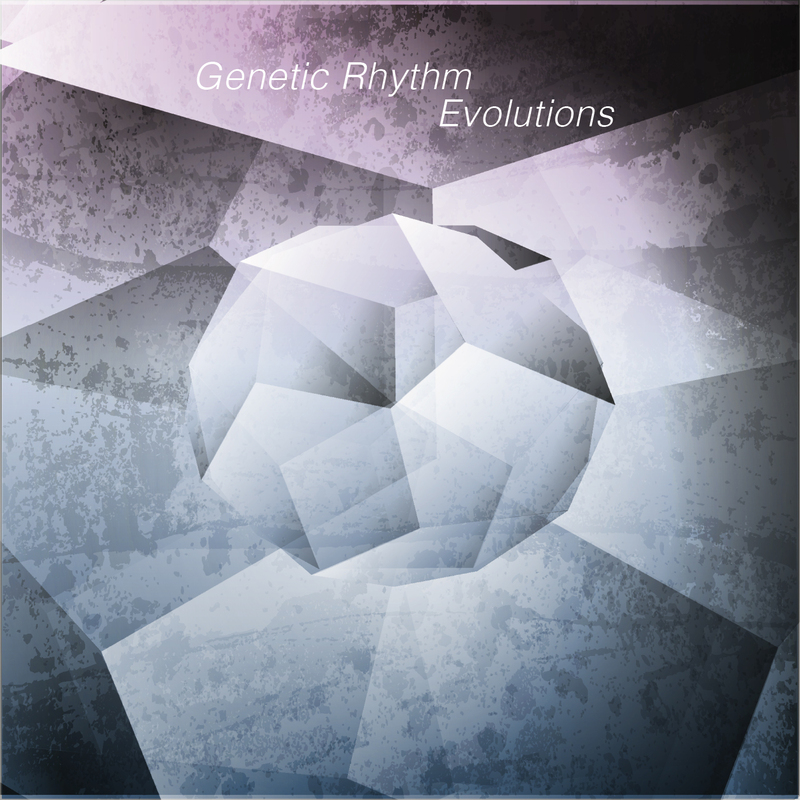 Both the dub and instrumental mixes strip out different elements from the original and at the same time manage to bump up the energy level in varying degrees.